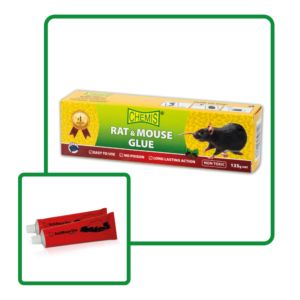 Great for catching rodents in homes, warehouses, garages, offices, and many other areas. Specially formulated odorless adhesive provides long-lasting effect. Non-poisonous. Ready to use.